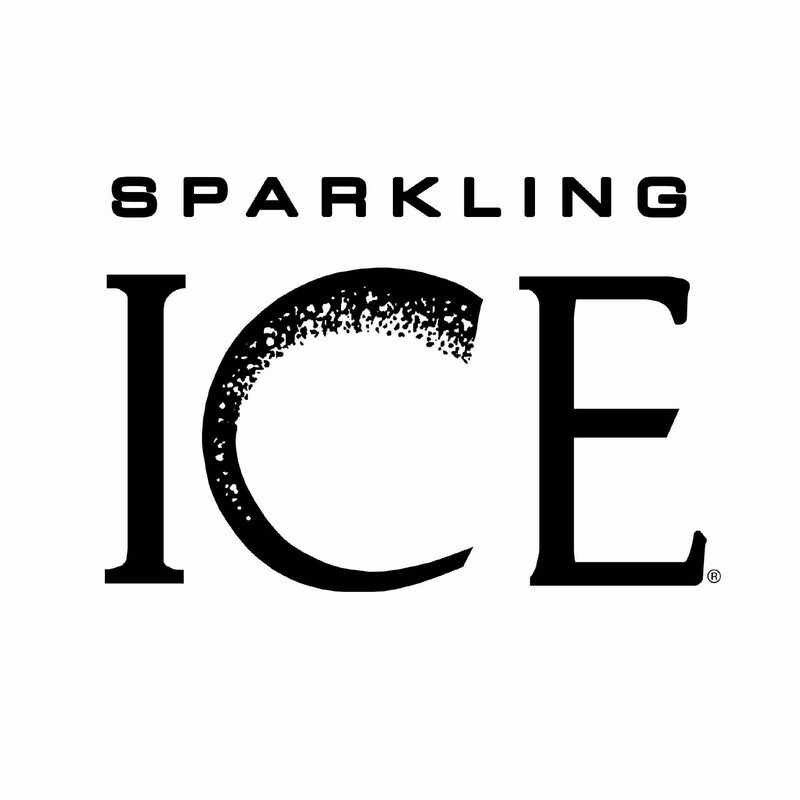 Sparkling Ice! In a bag-in-box format? Yes! Now you can offer your customers from the fountain, their favorite zero-calorie beverage. Flavored sparkling water infused with vitamins, antioxidants and a touch of natural fruit juices are what make this drink such a hit, especially with those whom are more health conscious. Available in 3 flavors- cherry limeade, peach nectarine and black raspberry. Comes in a 2.5 gallon size bag-in-box.